Park to Park Registration is Open! Gear up for another great riding season! 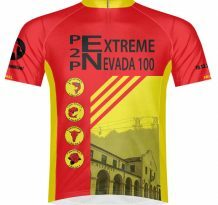 Register today for the Park to Park Pedal–Lincoln County Nevada’s greatest ride. We’ll see you in October!